The universities are independent higher education institutions in Serbia that provide many study programmes at all levels of study. Universities in Serbia carry out educational, artistic, technical and scientific work. 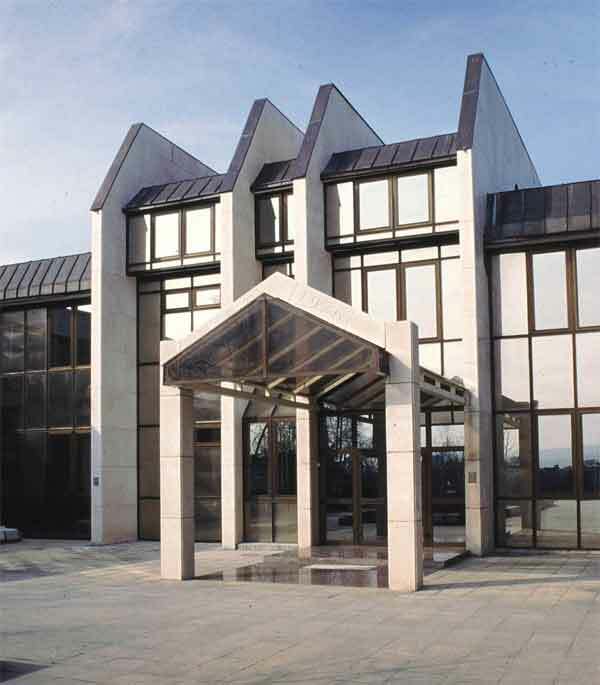 Many of the study programmes of the universities in Serbia are provided by the faculties that are part of the university. Faculties: These institutions are part of the universities in Serbia. 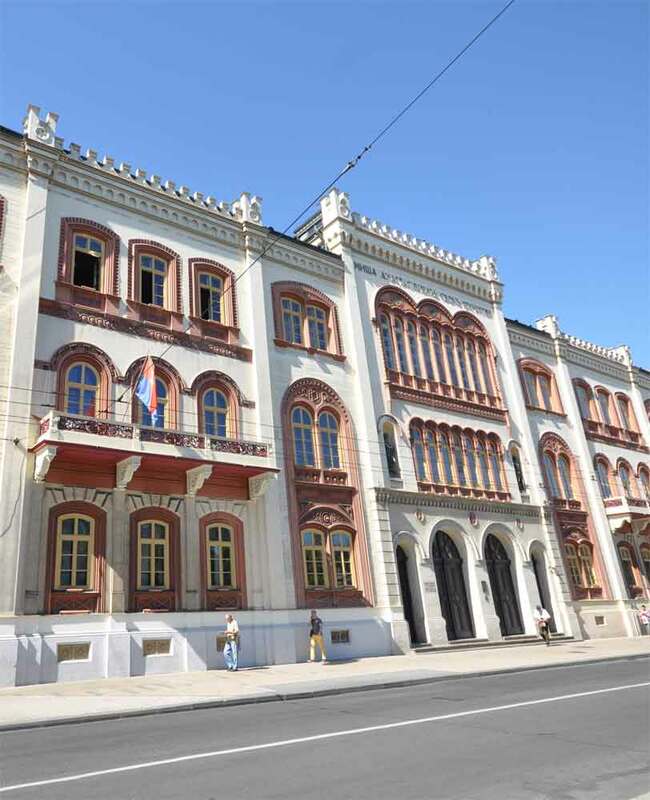 Academies of Arts: These are part of the universities in Serbia and offer courses in the artistic discipline. The faculty and academy of arts act as per the statutes of the university. Both the faculty and academy of the arts provide academic as well professional study programmes. These institutions carry out scientific research, artistic and professional activities in one or more fields. Colleges of Academic Studies: These colleges provide academic study programmes in the professional, artistic and scientific fields. Colleges of academic studies as well as colleges of applied sciences offer first and some sort of a second cycle of higher education. Basic academic studies: This study last for 3 to 4 years. To gain admittance into the basic academic studies, students must have completed 4-year secondary education. At the end of bachelor degree programme, students are required to defend their final thesis. The final thesis may or may not be required; it depends on the curriculum of the specific course. Upon successful completion of the basic academic studies, bachelor degree is awarded. Students who complete the basic academic studies with a minimum of 240 ECTS credits or for at least 4 years are awarded a bachelor with honors degree. Basic vocational/applied studies: This study last for 3 years and upon completion, a title of Bachelor appl. is awarded. 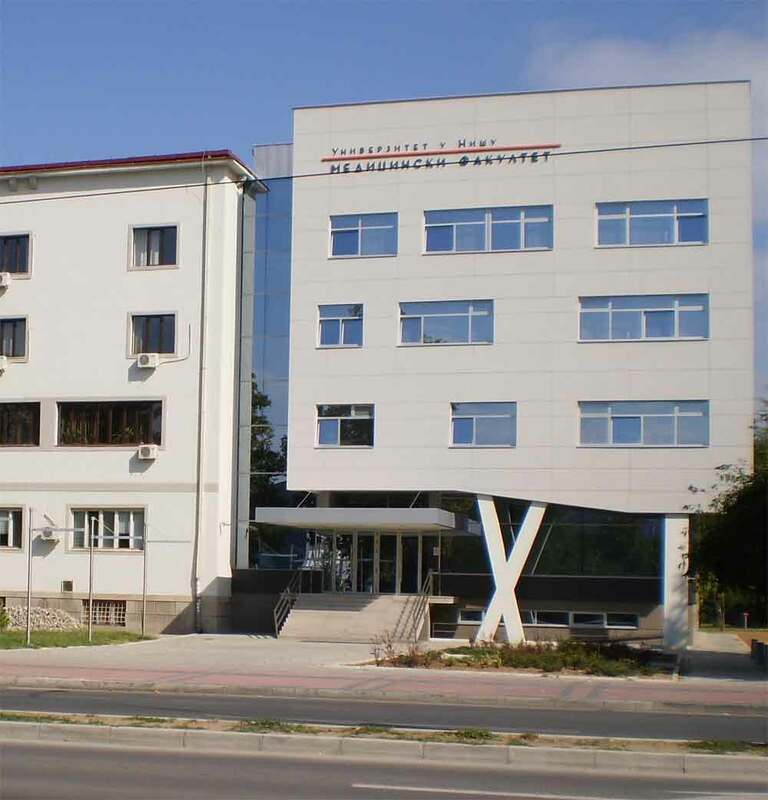 This degree studies is offered by university, faculties and colleges in Serbia. This degree studies lasts for 1 to 2 years. To gain admittance into the master’s degree programme of 2 years, pupils need to have finished a bachelor degree with a minimum of 180 ECTS; and if the student wants to take admission in the 1-year master degree programme, he/she need to hold a bachelor degree with a minimum of 240 ECTS. Students at the end of the Master’s degree programme are required to defend their Master thesis, which marks the completion of the programme. A Master’s degree is awarded after the completion of the programme. Specialist studies: The specialist study last for 1 year and is for pupils who have obtained a minimum of 300 ECTS credits in earlier studies. The specialist studies are of two types: academic and vocational/applied. To take admission into the specialist study programme, students must hold a bachelor degree. At the end of specialist studies, students are required to submit a final thesis. Upon successful completion of the specialized academic studies, students are awarded a Specialist degree with the mark: second degree academic studies in the corresponding field. Upon successful completion of the specialized applied studies, students are awarded a professional title of Specialist with the mark: second degree of professional studies in the corresponding field. These are single cycle studies that comprise of academic study programs in medical sciences, including dentistry, veterinary medicine and medicine. The undergraduate and graduate academic studies are integrated into one cycle. Also, pharmacy studies can be integrated in one cycle, lasting 5 years with 300 ECTS credits. Offered by the universities or faculties only. Students must hold a Master’s degree and have received at least 300 ECTS during his/her earlier studies. At the end of the doctoral studies, students must defend their doctoral thesis. In arts field, students are required to submit an artistic project. After successful completion of doctoral academic studies of third degree the title of Doctorate of Philosophy is conferred as per their filed of study namely, PhD, Dr. sci. or Dr. juris. The admission requirements for higher education institutions in Serbia vary. Each institution determines its own admission requirements. 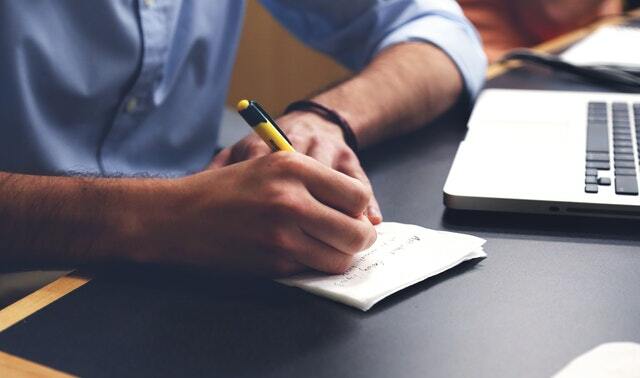 Read on to know about the basic requirements and application procedure for study in higher education institutions of Serbia. 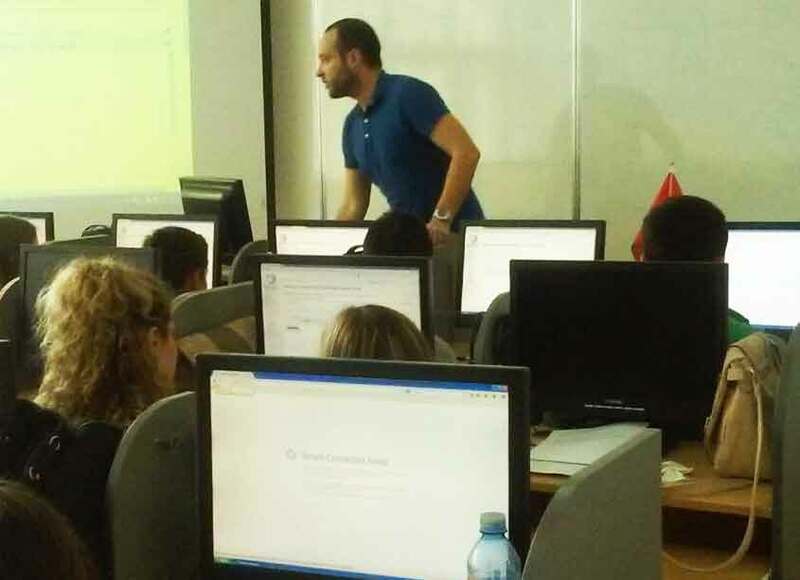 Students who wish to pursue bachelor degree programme or integrated study programme at higher education institutions in Serbia are required to have completed 4 years of secondary education and passed an entrance examination. Students who want to enroll in the master degree programme of 1 year must hold a bachelor degree with 240 ECTS credits. Students who want to enroll in the master degree programme of 2 years must hold a bachelor degree with 180 ECTS credits. 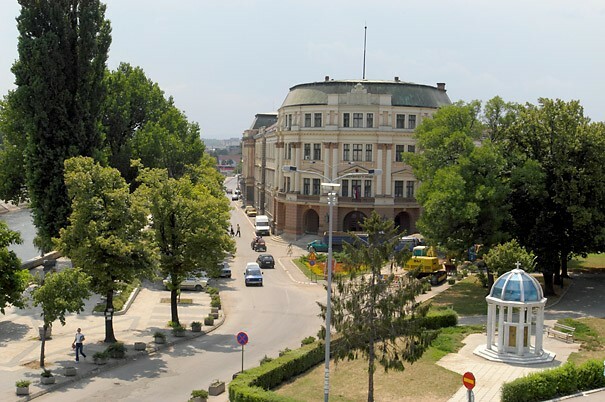 Students who want to undertake doctorate studies in Serbia are required to a finished master’s studies and received a minimum of 300 ECTS points. Also, there are many other requirements, such as published papers, minimum GPA, etc. A foreign citizen may enter the study programme under the same conditions as a local citizen. A foreign citizen pays school fees throughout the school, unless an international agreement or a bilateral agreement between the universities determined otherwise. 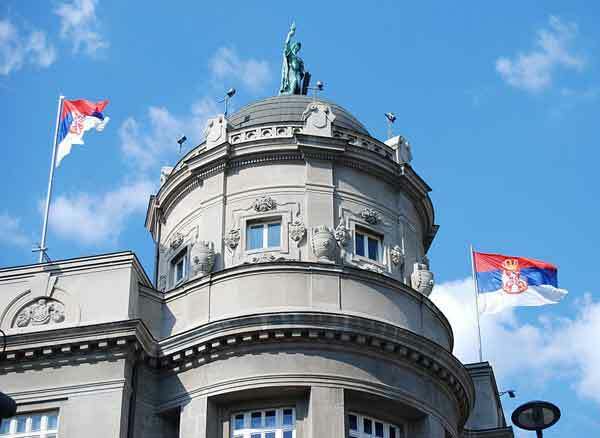 A foreign citizen may enroll at the faculty if he/she provides an evidence of competence in the Serbian language in accordance to the University Statute or the competence of the language of instruction and if he or she has a health insurance. 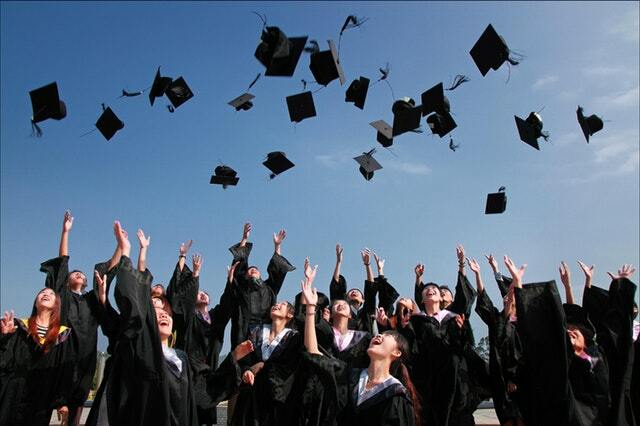 A candidate – a foreign applicatant for the studies, together with the application form has to submit a nostrificated diploma of finished high school that lasts for 4 years and a proof of citizenship. Educational documents: At least two copies; secondary school leaving certificate and higher education diploma and transcripts. Statement of Purpose: Cover the reason(s) of studying in Serbian higher education institution and the chosen programme, what you hope to acquire from this study abroad programme, and what after this programme.